A balanced mood requires, along with many other positive lifestyle choices, a great deal of nutritional support. 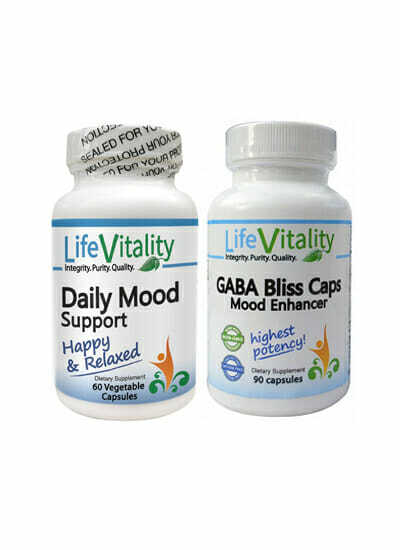 Life Vitality Mind & Mood SuperKit features Daily Mood Support and GABA Bliss Caps for a full supply of essential brain health nutrients. Purchasing this product today earns you 63 DR Reward Points! In such a fast-paced world, maintaining a healthy and balanced mood can be extremely difficult. 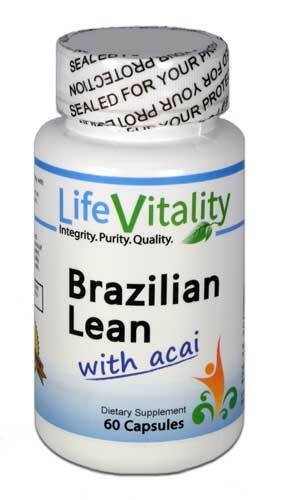 It requires, along with many other positive lifestyle choices, a great deal of nutritional support. 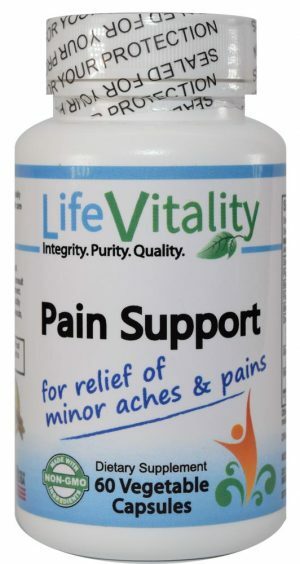 This Life Vitality SuperKit features Daily Mood Support and GABA Bliss Caps for a full arrangement of the most essential brain health nutrients. Features 1 bottle of Life Vitality Daily Mood Support and 1 bottle of Life Vitality GABA Bliss Caps. Daily Mood Support contains brain health nutrients like B Complex Vitamins, Magnesium, Ashwagandha Root, and 5-HTP for relaxation and sleep support. GABA Bliss Caps provide a significant dose of GABA (gamma-Aminobutyric Acid) and other essential Amino Acids in a unique proprietary blend. 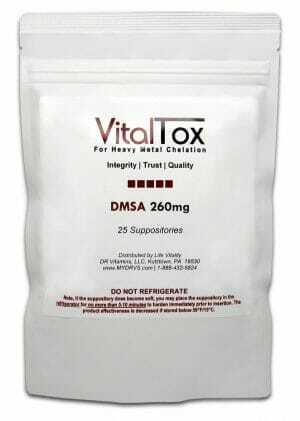 Designed to support numerous aspects of brain health, and may have a positive effect of stress and anxiety levels. 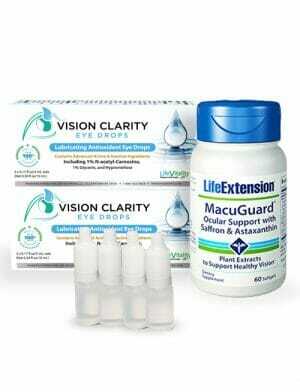 A powerful and balanced selection of brain health nourishment.